New. 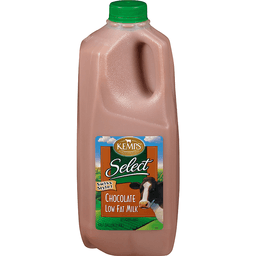 Our Promise: The idea for this one-of-a-kind milk begin at our kitchen table over 20 years ago. It was an ambition to provide the world with better nutrition while making the world a better place. Our Fairlife family farmers provide high quality real milk, filtered for wholesome nutrition with exceptional care taken every step of the way. Extraordinary care and comfort for our cows. 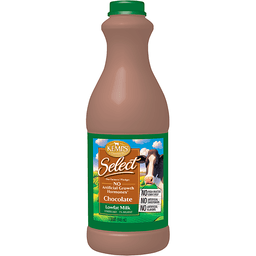 Exceptional quality milk standards. Traceability back to our farms. Continual pursuit of sustainable farming. We'd love to have you visit our flagship farm in Indiana so you can see for yourself! - Mike & Sue McCloskey fairlife co-founders, dairy farmers. What Makes fairlife One-of-a-Kind? All our milk flows through soft filters to concentrate its Goodness like protein & calcium while filtering our natural sugars. 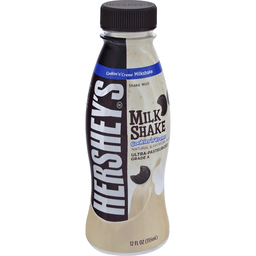 So sip, drink and chug as you enjoy our Delicious nutrients-rich ultra-filtered milk. Homogenized, Pasteurized, Grade A. 3x the DHA vs 125 mg leading brand. 13 g protein high quality. 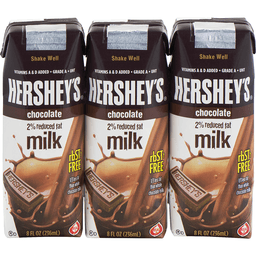 No artificial growth hormones (FDA states: no significant difference has been shown between milk from cows treated and not treated with rBST growth hormones). DHA Omega-3: Supports brain health. Contains 9 essential nutrients. 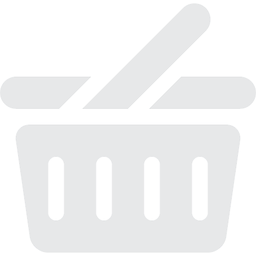 125 mg DHA Omega-3: Supports brain health. 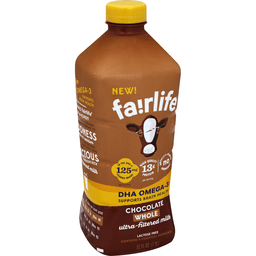 Per Serving: Fairlife DHA Omega-3 Chocolate 125 mg DHA; 13 g protein; 12 g sugar; 350 mg calcium; no lactose. 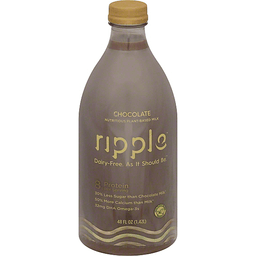 Leading DHA Omega-3 Chocolate Milk: 32 mg DHA; 8 g protein; 27 g sugar; 280 mg calcium; yes lactose. 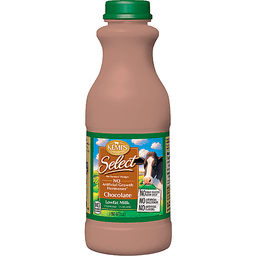 Regular Chocolate Milk: 0 mg DHA; 8 g protein; 24 g sugar; 280 mg calcium; yes lactose. Lactose free. 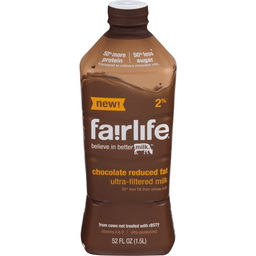 Learn Our Story: fairlife.com. Let's chat! 855-Livefair. 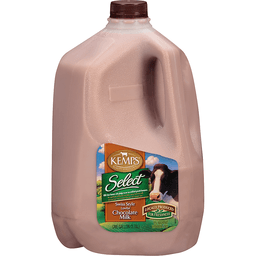 We don't use rBST, but you deserve the whole story! 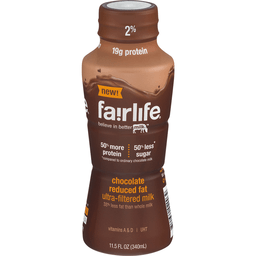 Learn more at fairlife.com. Real. Recycle me. Remove label for better recycling.